Skuzzles continues its awesome line of limited edition movie t-shirts with another stellar design by Van Orton Design! 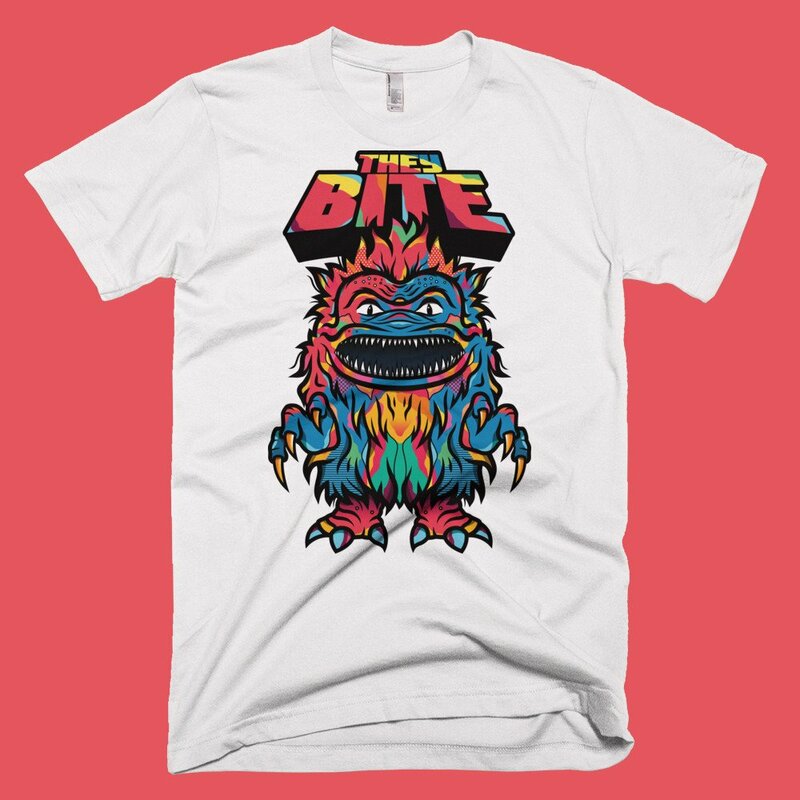 Inspired by the cult classic horror film Critters, “They Bite” features Van Orton’s colorful interpretation of the movie franchise’s adorably deadly aliens. 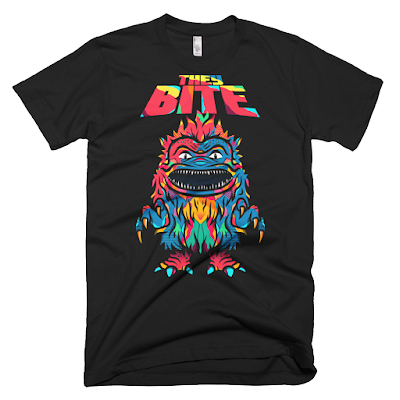 The Critters T-Shirt “They Bite” by Van Orton Design is available now on black, white or cream t-shirts in both mens and womens styles, sizes XS-2XL, at the Skuzzles online store for $25-27. The white colorway is limited to 30 pieces of each size XS to XL, and 10 pieces for size 2XL. 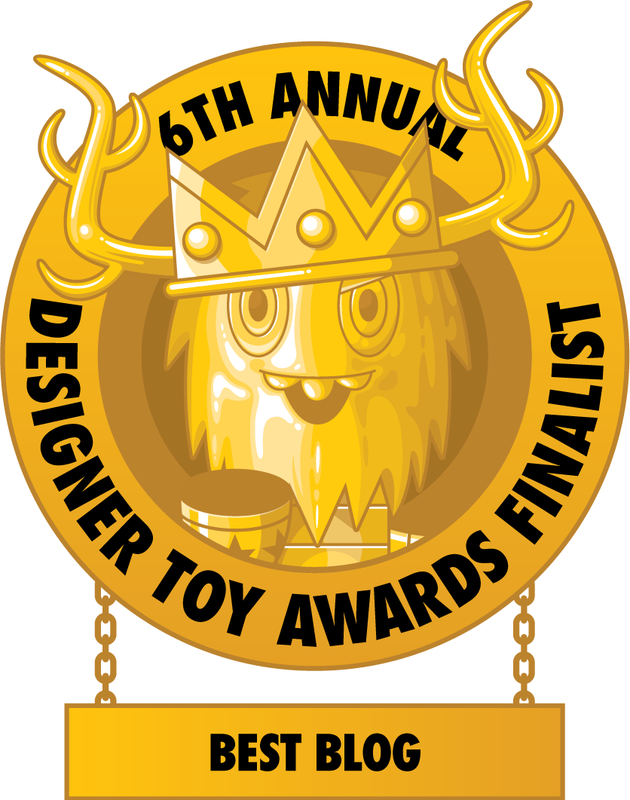 The black colorway is limited to 25 pieces of each size XS to XL, and 10 pieces for size 2XL. The cream colorway is limited to just 10 pieces of each size XS to XL, and 5 pieces for size 2XL.